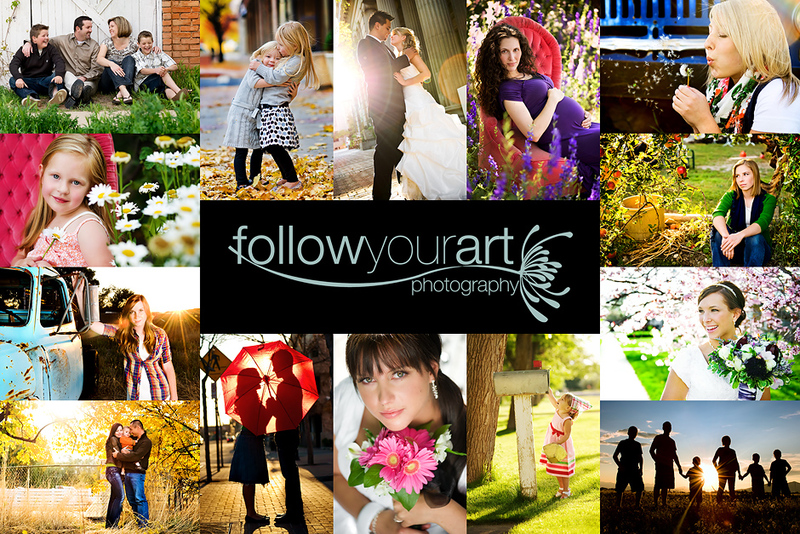 Follow Your Art Photography, Utah Baby, Child, Senior, Family Photography, photographer: I think she's the cutest baby ever! I think she's the cutest baby ever! I feel like a nerd leaving comments on your blog since we haven't met (until next month! ), but I just HAD to comment on this photo...it is absolutely beautiful. (I know, the subject matter has something to do with that) It should be on a giant billboard somewhere advertising something. What do ya' think? GAP ad maybe? And I love the way the hood frames her face. You are so sweet!! I don't mind you commenting at all! I just got her a new sweater and we tried it on this morning and I just had to snap a few! I can't wait to officially meet you next month! 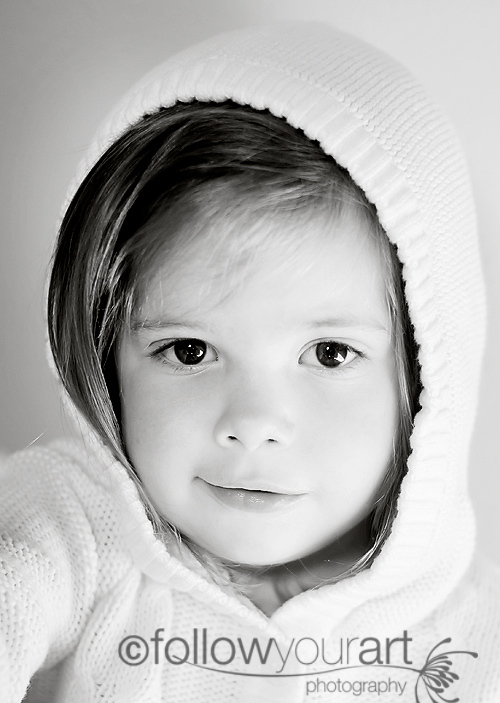 She is your greatest subject and you do such an amazing job capturing her sweet beauty. Love it! Gorgeous! I Love her eyes!